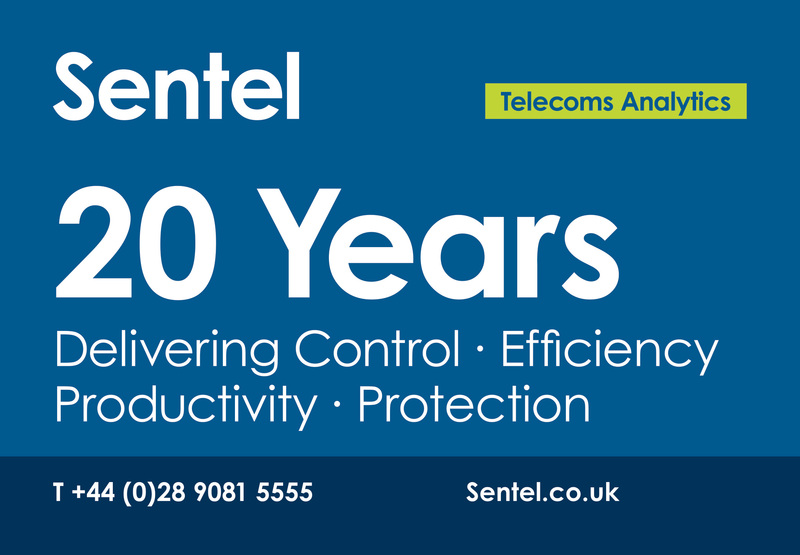 Working closely with Atos, BT and Atlas communications in Northern Ireland, Sentel prides itself on the simplification of the complicated nature of telecoms. Through reporting and capturing the data needed to make managing the estate easier and more efficient, Sentel enables quality business performance management which in turn helps improve overall profitability and saves on costs. A key area of innovation for Sentel has been work around asset protection against cyber fraud and in particular Toll Fraud – unlawful remote access to businesses comms, such as through open voicemail, IP and SIP ports, making large volumes of international minutes and reselling them. 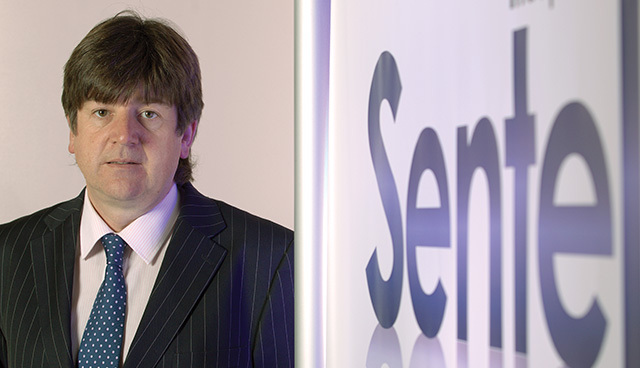 What are Sentel’s top three services? 3. Cloud service reducing infrastructure requirements with continuous improvement of the portal – built in unlimited user access and support particularly as staff change and move around – guaranteed to be ‘always on’. 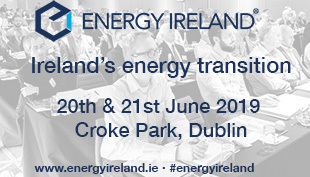 Fixed line, Mobile, Billing Validation and Audit, Billing and Recharge and infrastructure tracking are all features of the platform that enterprise and public sector customers such as the BBC, Translink, Belfast Trust, BSO, UCD, and AIB/First Trust find as a powerful assistant in their day to day roles. Connery outlines that control of this function will bring about operational savings and efficiencies. Some of the typical requests that arise from Sentel’s customers include the ability to recharge tenants or other users; the ability to check contract rates against actual bills; monitoring service desk or sales teams activity; setting performance targets; and monitoring call activity. Also, management of switchboard resources by actively monitoring call volumes, tracking lost or abandoned calls; and indeed, Freedom of information requests or compliance requests such as response rate to emergency calls or an HR incident.